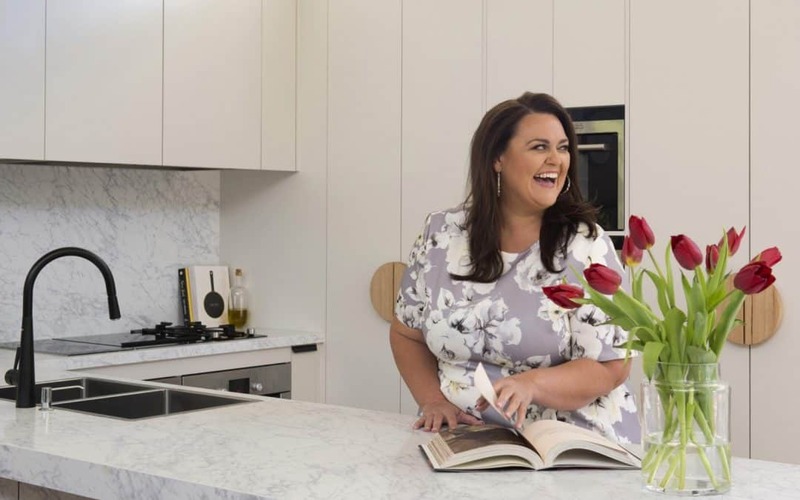 Chrissie Swan is best known for her big personality and her role as co-host on Nova 100’s Chrissie, Sam & Browny radio show. She’s also the Mother of three small children… and recent owner of a daggy kitchen. 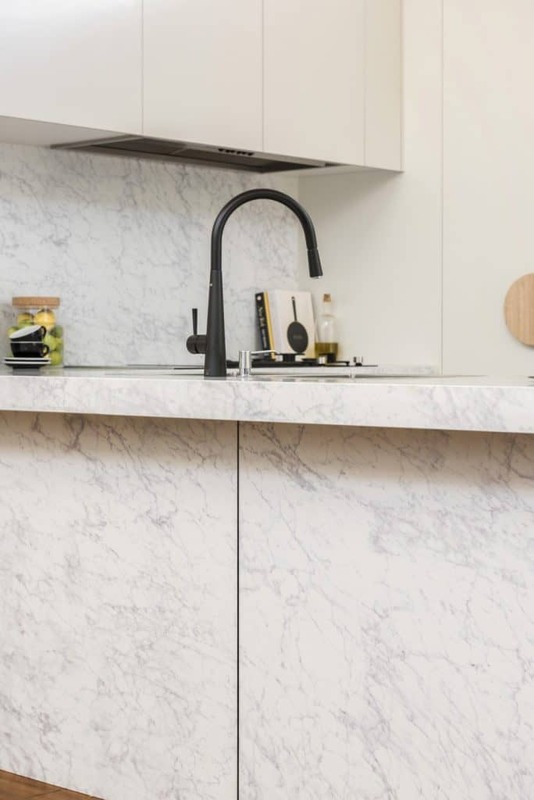 Having gone through a recent renovation, Chrissie Swan wants to share with you her top tips for undergoing a kitchen transformation. The daggy kitchen exists no more because Chrissie finally decided to rework and modernise her family kitchen. 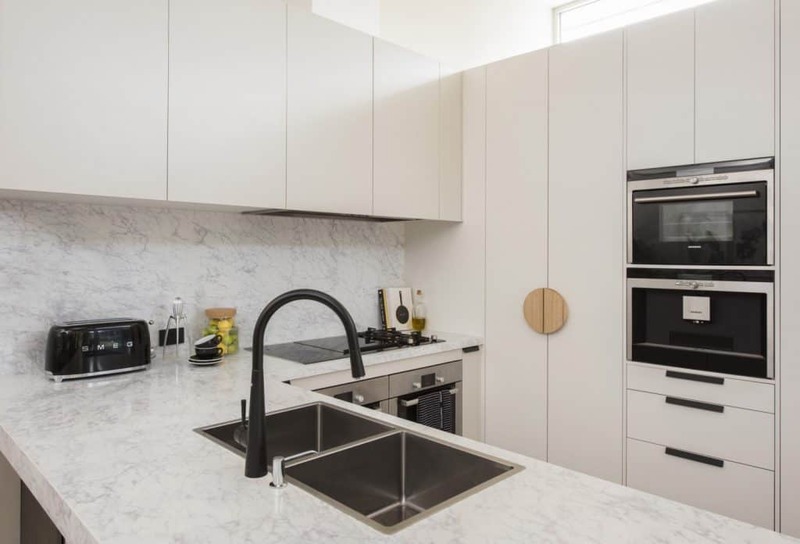 With a ‘robust’ family and a love of cooking, the age and poor design of the old kitchen wasn’t cutting the mustard anymore. 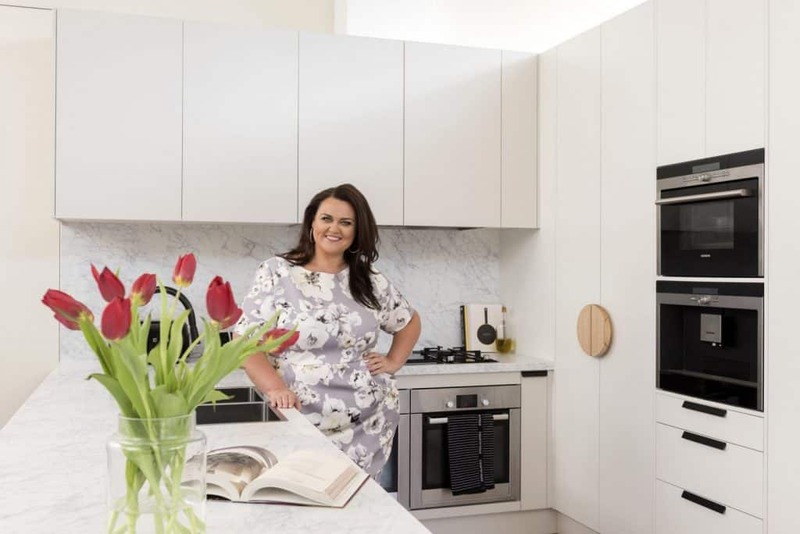 Chrissie Swan wanted an un-fussy kitchen that was luxurious, stylish and contemporary. 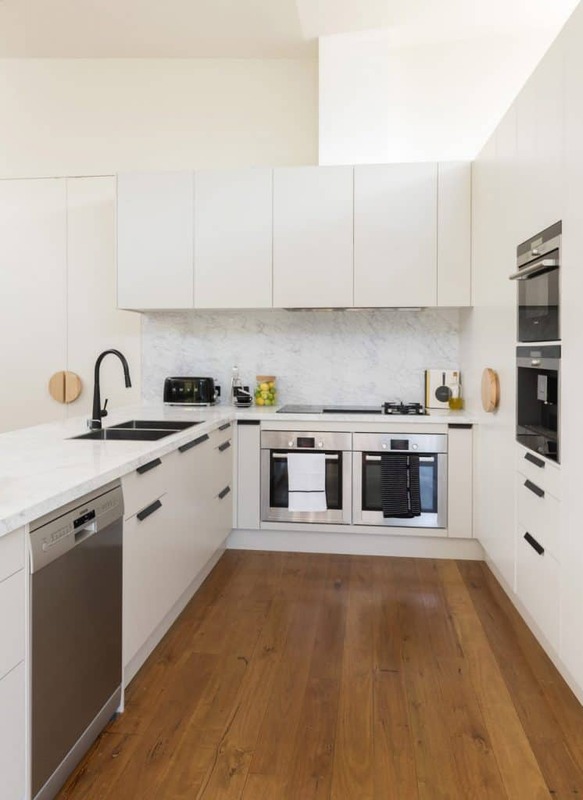 She needed lots of bench-top space with a surface that could handle all the kitchen activity and cooking. Enter Granite Transformations and their Trend Surface engineered stone. 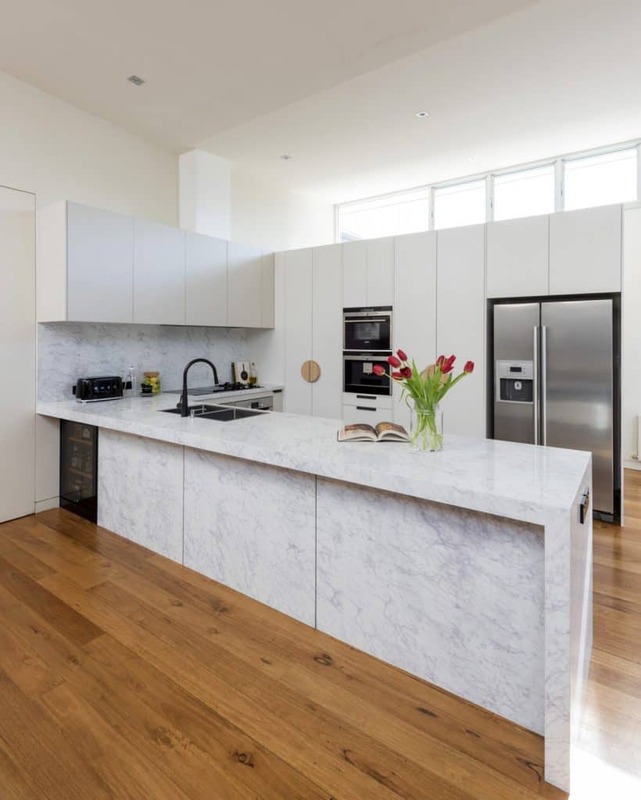 Granite Transformations engineered stone slabs are just 6.5mm thick and can be used in the kitchen, bathroom, and laundry for bench-tops, splashbacks, flooring and even wall cladding. Because all design and building is done off-site the impact on the household is minimum. 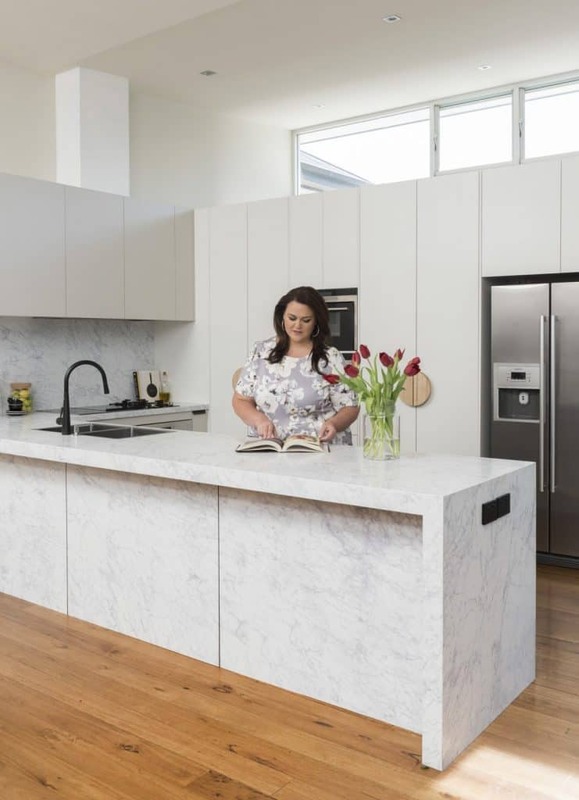 After cooking on a BBQ for just 5 days Chrissie Swan had a new kitchen installed from rip out to fit out. Chrissie says the old kitchen was dismantled on a Monday with work commencing to install the new kitchen. By Friday she and her family were enjoying the finished kitchen. Do Your Research – use Google, ask friends, clip images, use Pinterest and Instagram for inspiration. Study the images you like to identify WHAT you like about them. Colors, textures, layout, lighting, etc. You will start to see a theme in the ideas you like the most. Set A Budget – most people don’t have an endless budget. Look for low budget alternatives to expensive items that are above your budget. 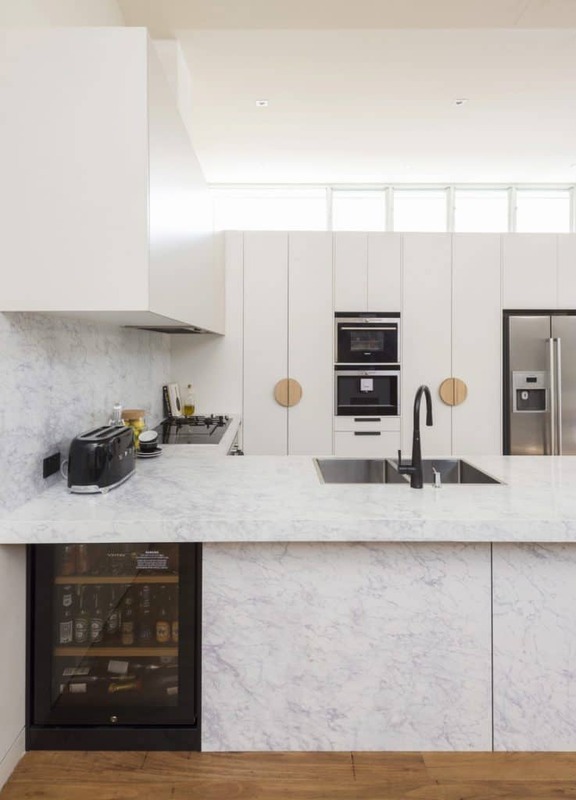 Find the Right Suppliers – even if you have a good idea of what you want, it’s great to collaborate with experts, like Granite Transformations. Experts can advise on improving the design, new surfaces you don’t know exist, and flexible changes. 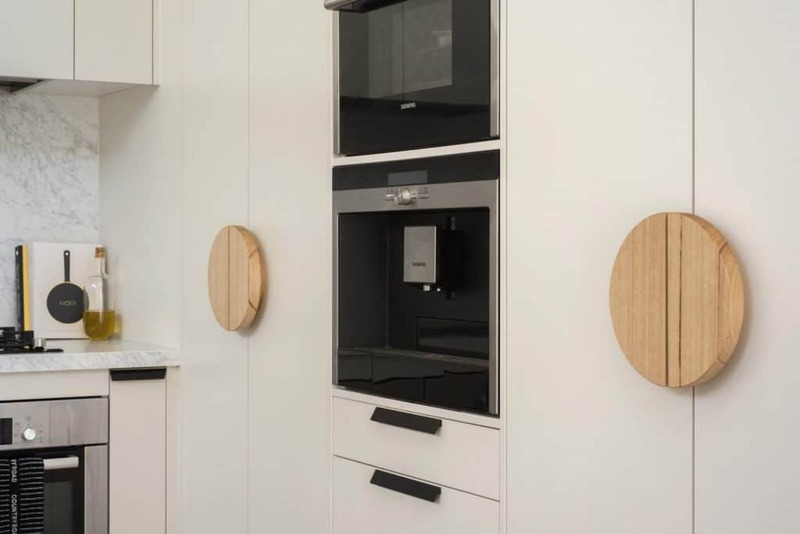 Be Prepared – purchase your appliances and have them ready for installation so contractors can effectively start and finish the jobs required. Timing – during the week we didn’t have a kitchen we cooked on the BBQ. Consider the weather conditions and seasons when planning such a renovation so you can use the outdoors. 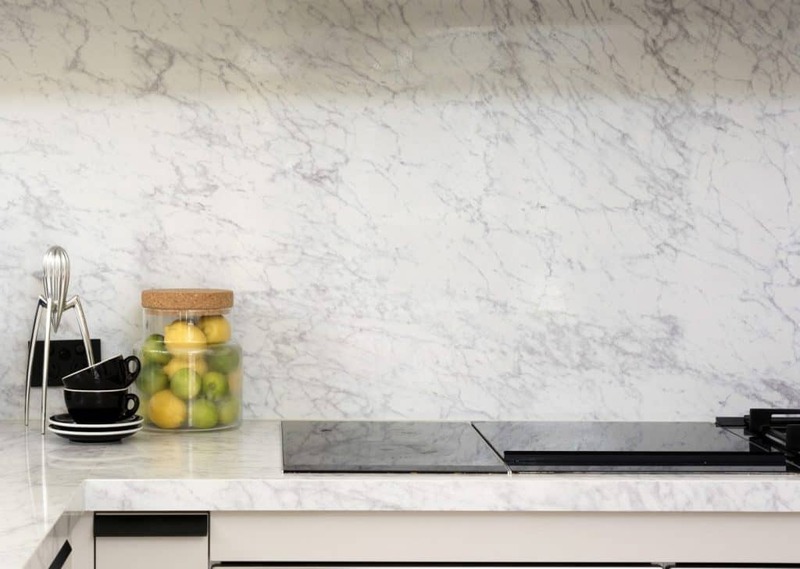 Chrissie Swan used Granite Transformations Carrara Marble Stone Collection in her new kitchen design. To find the perfect cookware, tableware, and accessories for your new kitchen, try discount retailers including Kitchen Warehouse, Cookware Brands, and Kitchen Style for top quality brands at discount prices. For amazing light fixtures at discount prices, try Go-Lights who are Australian owned and operated. If you need to have food delivered while your home is being renovated, try Marley Spoon for high-quality and healthy meals. Of course you’ll need to celebrate with a beautiful wine so Vinomofo will deliver mixed selections to your door.